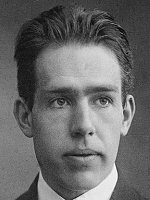 A while back, we profiled the Danish (half-Jewish) scientist Niels Bohr. In the profile, we originally mentioned that we haven't heard of many Danish Jews. Back then, our website was read by a total of ten people. None of those people knew of any Danish Jews. So all was well. Now, it's a year later. Those ten people are joined by thousands of others. And some of those thousands have read the Niels Bohr profile. And some of those who read that profile are sending us lists, long lists of Danish Jews. 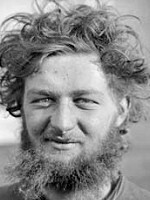 Architect and designer Arne Jacobson. 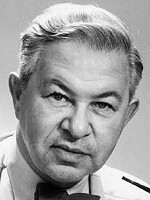 Another Nobel winning physicist, Ben Roy Mottelson. 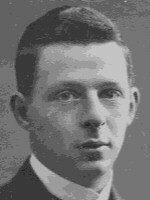 Author Georg Brandes. Half of Scarlett Johansson. Etc, etc, etc. 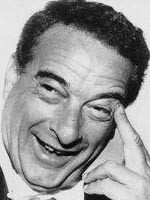 And Victor Borge, whose piano-accompanied one-liners had made audiences laugh for decades. So hooray for all the Danish Jews! What is it that Borge himself said? I normally don't do requests. Unless, of course, I have been asked to do so.